I know I owe you an e-mail response. Looking at my inboxes, it appears I owe the world an e-mail. It’s not that I don’t want to respond. I do care, but if I give as much time to answering my e-mail as it demands, I would never read, write, or talk to my family and friends, again. Yes, I could have answered your e-mail instead of writing this blog post. I could let g-mail consume me and never again feel the rays of the sun. I have two e-mail accounts, Sisyphus and Bartleby. I conservatively receive 300 e-mails a day—each box. I admit that occasionally it’s a Talbots’ coupon. If you e-mailed me during your workday this summer, I was likely standing in front of our teaching colleagues leading a workshop, or attending a literacy conference. At night, I’m usually on airplanes. I feel blessed every day to have these opportunities, but they do limit my availability. 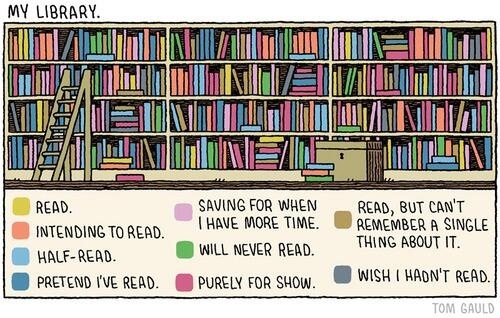 You must know that I spend a lot of time reading. I need to read for both my sanity and my soul. In a traveling life, reading wards off loneliness. The stories I’ve read (and lived) inspire and sustain me. I’m not much good to myself or anyone else if I stop reading. I read journal articles, professional books, blog posts, tweets, and Facebook posts about teaching and reading. I need to remain current with our profession. I’m not done learning how to be a good teacher. To keep growing, I must read research, innovations, conversations, and world news. I will never learn all there is to know. I read hundreds of books a year written for kids. I enjoy children’s and young adult literature. Reading it helps me stay connected to my students and the children in my life. Staying current on children’s literature remains a vital part of my teacher education. Bottom Line: I should always be able to recommend a book to a kid. That’s where I started. Who am I if I can’t do that? I enjoy and appreciate children’s and young adult literature for my own reading purposes. I’ll admit it. At this stage of my reading life, I’m chasing a great story. I want to read things that excite and surprise me. Children’s and young adult authors are the best writers around these days. Yes, I read The Goldfinch this summer. OK, part of it. I didn’t like it as much as Grasshopper Jungle. I read all of your e-mails, I promise. You’re not just casting into the wind. I respond to as many as I can every single day. Some days, it’s five. Some days, it’s fifty. I will eventually answer you. I learn a lot reading your e-mails; you stretch my thinking and show me what topics matter to teachers. Reading e-mails feeds my writing, but answering them doesn’t. If twenty teachers ask me the same question, I need to pay attention. My answer to you might be addressed to thousands of teachers or just myself. Reading in the Wild began with questions teachers asked me. My blog post about the 40 Book Challenge grew from e-mails, too. I’m working on a book right now with Teri Lesesne. I need to spend more time writing it. She’s counting on me to row my side of the canoe. 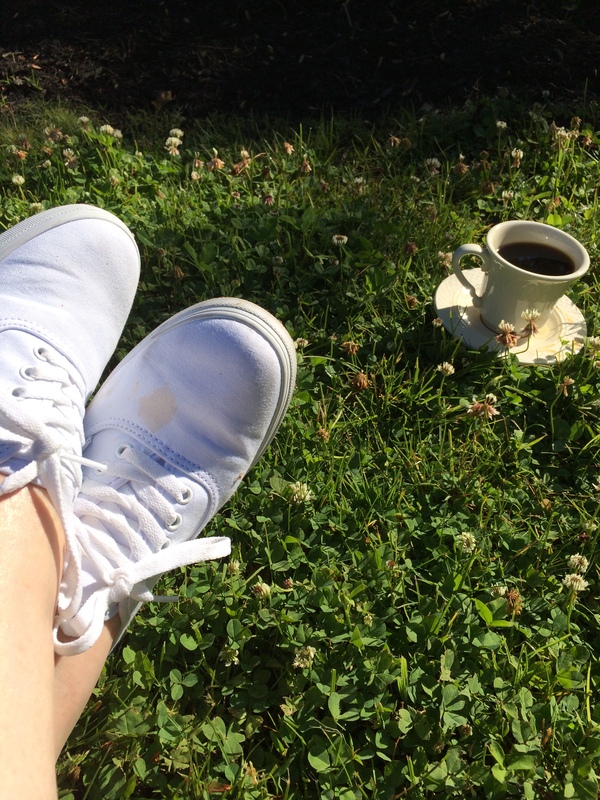 Fleeting free moments in my life– I tithe to writing. I discover and work through a lot of ideas and feelings when I write. Writing helps me think. Everything I read, hear, see, feel, wonder—comes together when I write. As Donald Graves said, my brain is “in a constant state of composition.” I’m a painfully slow writer. I spend an inordinate amount of time percolating ideas. Thinking about what I want to say through my writing takes up more time than writing does. I have grown to accept my processes. Sometimes, I slip my writing out into the world and share it. That feels good. I might have time to answer your email today. I probably won’t. I’m sorry. I’m going to lunch with an old friend. I haven’t seen her in almost a year. Later, I’m going bowling with my husband and my teenager. You’re important. They’re more important. I promise to be fully present when I answer your email. I will focus on the conversation and engage with you. I will take the time and write a decent answer. You may be waiting awhile. I know it’s rude, but I can’t help it. I need to be fully present and engage with my life, today. I hope you take the time to live your life today, too. Great post, Donalyn! So well stated. So good to hear that there are other “painfully slow” writers out there. And I LOVE the Don Graves quote–it’s so me! Thanks for sharing. Love this! Everything must be balanced. This is such an important reminder to us all. Thank you so much, and enjoy your day! Sorry to have misspelt your name Donalyn! Donalyn thank you. Just heard you speak at TCRWP last week. I’m not sure how you find the time to do what you do!